Boarding begins next Friday at 6:00 PM for the SS Cory Cougar! Be sure to purchase your tickets this weekend as online bidding will begin Monday night for everyone with a ticket! Your ticket will include a fun evening of games, delicious food, fancy adult beverages and yacht rock and dancing. Don’t delay any longer—tickets are $60 each and go up to $75 next Friday! 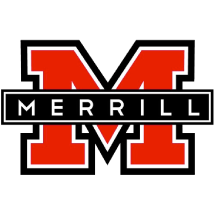 Did you know that the auction funds teacher salaries for teachers like Brent Conklin, Dawn Miller, Angela Alexander and Erin Henry and our paras? And with their much-deserved pay increase (post-strike) the PTA must raise $179,000 for just that part of the budget? Don’t miss the take home in your child’s Friday folders today. It includes the full evening itinerary, all Teacher Treasures and highlights of items from our other categories! Then starting first thing tomorrow the ONLINE CATALOG will be available for viewing from the Love Boat auction website, 2019 Catalog tab, with online bidding starting at 6:00 PM Monday. Start shopping!!! Did you know that Buy-A-Shares and some Teacher Treasures have a set number of shares and set price? If you haven’t purchased your tickets you won’t have the opportunity to bid on all the unique, fun Buy-A-Shares for yourself, family and children starting at 6:00 PM Monday evening! For ONLY $100 you will again have your chance to play “Heads or Tails” at the auction for the classic ’72 Oldsmobile Delta Royale! You can be the owner of this stunning car until the next Cory Auction in 2020 for only $100. You can even purchase your “heads or tails” ticket ahead of the auction from the tickets page. 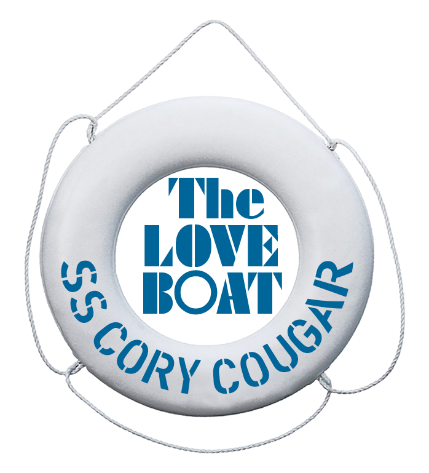 Thanks to everyone that has signed up thus far, but we still need a lot of hands in the set-up and tear-down of the SS Cory Cougar at the Cable Center on the day of the Auction; which is just 1-week away! There are set-up times available that allow for pick-up of kiddos from Cory and tear-down will immediately follow the event, which is easy as you’ll be there anyway! Help Cory reach our 2019 fundraising goal by becoming at Star Family for only $150. Additionally, all of our Star Family Sponsors are entered into a separate drawing to win a luxurious 2 to 7-night trip, from Inspirato on the night of the auction! The winner can choose from a list of available “Friends of the Club ” trip options from Inspirato; trips range in duration from 2 to 7-nights and all dates are set by Inspirato. Options include hotel rooms, suites as well as larger Inspirato homes. Happy Friday Cory Community! I hope everyone had a wonderful break! Six students of Dr. Weaver’s classroom have achieved greatness. Eden, Bronson, Selin, Harrison, Faith, and Rumneek were selected to have their stories read on stage at “Stories on Stage” by a professional actor. Hooray! They worked hard to create, write, and edit a story during class time and at home. Their hard work paid off. What a wonderful opportunity! The Ross-Broadway Branch of the Denver Public Library has a survey they would like to get out to families who may be interested in a sensory story time at their location. Integrating sensory experiences into activities can benefit children with a variety of needs, including Autism, ADHD, Sensory Processing Disorder, and Anxiety. If you are interested, you can complete the survey either in an online or print format. Finally, as we approach the end of the year, we are starting to think about class placement for students. Please remember that our policy for class requests is that families may only make a request based on a prior relationship with a teacher via a sibling. Please trust your teachers to know your children in an educational setting as well as the social dynamics among students. There are many factors that go into this thoughtful process including the social/emotional and academic considerations for every child. If you have anything that you would like your classroom teacher to consider during placement, that you haven’t already communicated this year, please make sure you do so by April 19th. Forms will be in your chins Friday folder. As we start to prepare for the next year we are asking if you could please let the front office know if your child(ren) will NOT be returning to Cory next year. 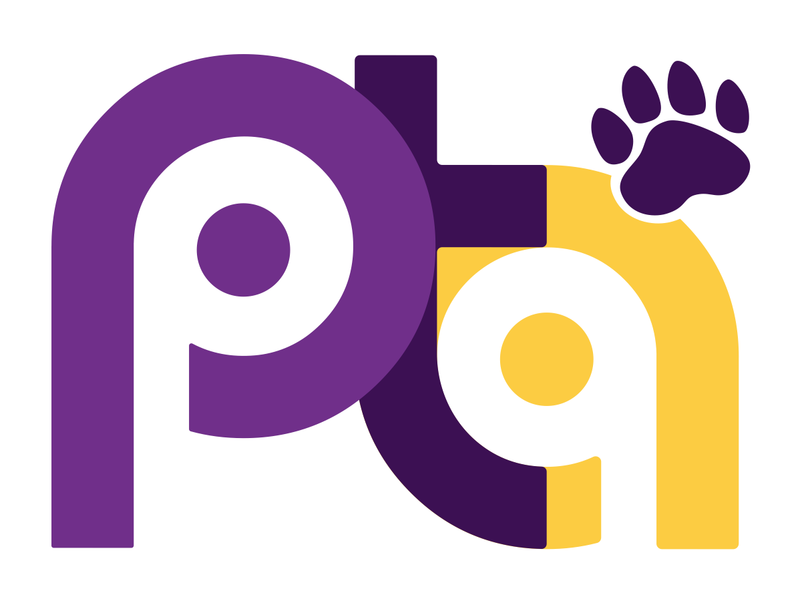 We will be sending out Parent Input forms for class placement next year today with the Friday flyers and want to make sure our information is accurate. Thank you! 3rd Graders – please help us keep our teachers fueled up by bringing snacks and drinks to stock the lounge next Wednesday! Bring granola/protein/cereal bars, mini muffins, crackers, cookies, popcorn, beef jerky, individual drinks (sparkling water, iced tea, Izzy’s, etc. ), and coffee/tea K-cups, and drop off on WEDNESDAY, APRIL 10, 8:20 – 8:45 am, at the sofas at the main entrance. I hope everyone had a great Spring Break! The girls really enjoyed the warmer weather and are laying more eggs. Molly is still in need of extra treats and attention. She has not gained as much weight back as we would like, so please spoil her as much as you want. Keep bringing your leftovers to the hens THEY LOVE IT!! If you have leftover rice, pasta, veggies, herbs or fruit the girls would love to help you get rid of it. As long as it is not spoiled or rotten they would love it. If you have any questions on what they can’t have the list is not long and it can be Googled quickly. The water barrel is hooked back up and we are uninstalling the manual door. There will now be no need to open and close the coop door. Please continue to check the water barrel to insure it has water. On to more important things tho…. WE HAVE BABY CHICKS! The 8 little ladies are safely cozied up in Annie Guerrero’s room for the first week. Once they get past that first week the kiddos will be able to interact with them. Each class will take turns taking care of them until they are ready to be introduced into the flock. We are hoping that will be the last week of school. This is when we will hold our naming ceremony. Remember I am looking for some really interesting and unique names. Like: Oprah Henfrey, Meryl Cheep, Professor McGonagall, Cluck Kent, Edna Mode, Pigwidgeon or Big Bertha. We have a new volunteer signup for this month please jump on and grab as many as you like.